Going live should always be this easy. The release of Cablecast 6.3 for Cablecast Flex servers brings the value of three pieces of hardware into one easy live solution. That's why there's never been a better time to upgrade to Cablecast Flex! 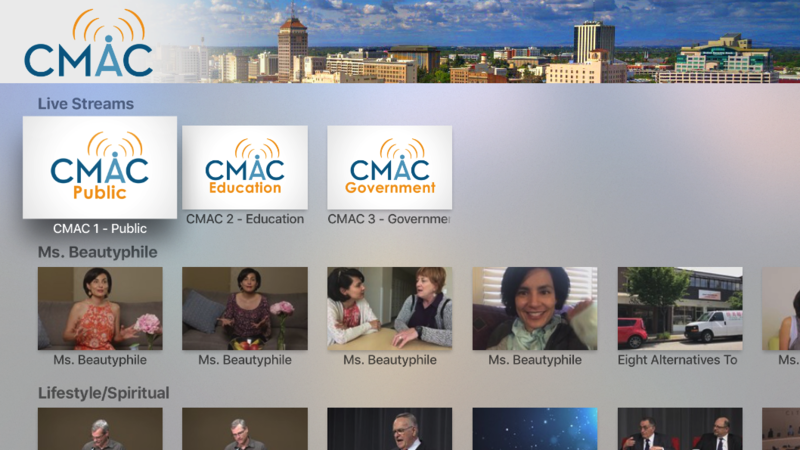 on-demand content to users of Apple TV® and Roku® devices. Enjoy zero steps to an up to date over the top (OTT) library. 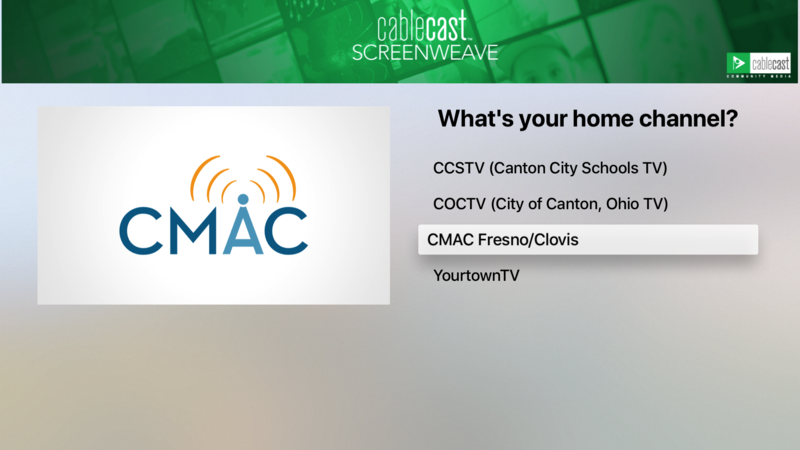 Cablecast Screenweave pushes content from your Cablecast VOD and Cablecast Live server to your OTT channels on Apple TV and Roku. 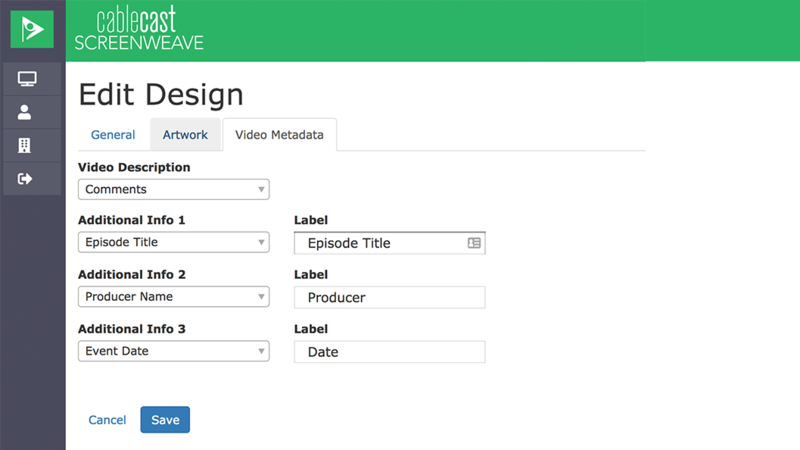 Customize your metadata using the fields in the Cablecast UI and Cablecast Screenweave intuitively sorts your on-demand content for viewers. Cablecast Screenweave works in conjunction with Cablecast Reflect, which shifts the burden of streaming delivery from the station’s own infrastructure to the cloud, increasing reliability and minimizing impact on your local network. 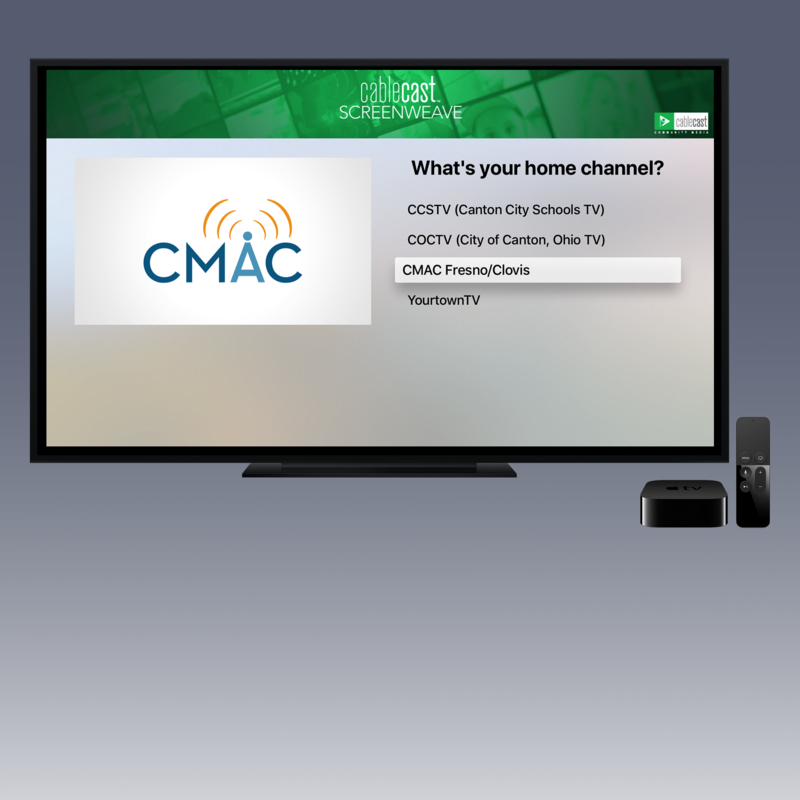 Cablecast Screenweave is included free of charge with your Cablecast Reflect subscription, including support for up to three channels per station. 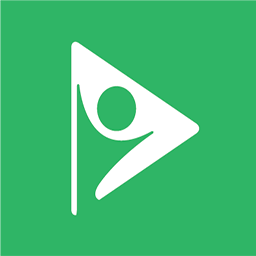 Cablecast Screenweave uses geolocation data to automatically present viewers with the Cablecast-powered channel closest to them. The app then remembers the user’s selection for future viewing.